Nancy is a visionary mission driven leader who creates outstanding outcomes by creating high-performing teams, partnering and collaborating with all stakeholders from Board Members, physicians, caregivers, and community members. Nancy is skilled at looking at the big picture and then developing strategies, tactics and measures by analyzing systemic, process and resource issues. She has deep experience in the healthcare starting as an RN and serving most recently as CEO of PeaceHealth’s Columbia Network. She is an outcome driven, values driven and strategic leader with a focus on developing people and organizations in reaching optimal performance. Nancy is a Registered Nurse and a Fellow of the American College of Healthcare Executives (FACHE). 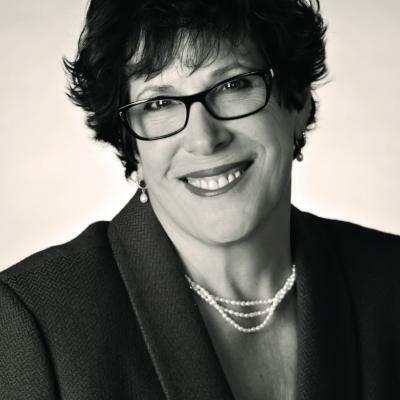 Nancy specializes in Board Recruitment and Development, Executive Team Recruitment and Development, Mergers and Acquisitions, Community Leadership, Servant Leadership, Change Management, Training and Development, Mentoring and Coaching, and Strategic Development. Nancy has more than 25 years of executive experience from CNO to CEO in a wide range of organizations and communities in California and Washington, including Catholic Healthcare and Public Health. Nancy received her Bachelor of Science degree in Nursing from New York University and her Master of Science in Nursing degree from the University of California, San Francisco. During her tenure at PeaceHealth, St. Joseph Medical Center received US News & World Report ranking of #7 on the list of the best hospitals in Washington State 2015. Improved Patient Experience Overall Rating of Hospital (HCAHPS) scores from 63 in FY10 to 70 in FY15. Led the merger and acquisition of Madrona Medical Group and North Cascade Cardiology. Opened Peace Island Medical Center on San Juan Island and led affiliation with United General Hospital. Developed a Regional Cancer Center and Palliative Care Program. Consistently improved philanthropy to hospitals and developed case for giving campaign. Spearheaded a system wide review and development of a behavioral health plan. Opened an inpatient Hospice House.